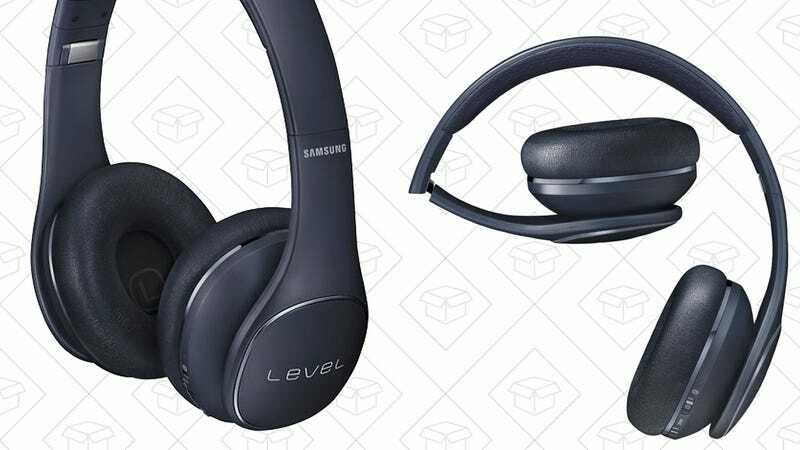 Samsung’s Level On wireless headphones are some of the best-looking on-ears around, and today only, if you buy a pair for $130 from Samsung, they’ll send you a second for free. That price is only $10 more than what Amazon’s currently charging per pair, so this really is a pretty insane deal. We don’t expect it to last.